That’s more dogs than the human population of Montana, Delaware, South Dakota, North Dakota, Alaska, the District of Columbia, Vermont and Wyoming combined! ~ Population statistics based on 2010 U.S. Census. May is Pet Cancer Awareness Month and, for me, this has been a perfect time to do more research and continue to educate myself on current cancer treatment, management and prevention options. Not only can I arm myself- and my dog’s food bowl!- with this information, I can share what I’ve learned with you. To me, Pet Cancer Awareness Month isn’t just a time to share some disturbing canine cancer statistics, common symptoms to watch for and basic information about the most frequent treatments and then hope for the best for you and your dog. No, I wanted to be better than that. I wanted to share success stories and some treatment, management and prevention options that may be right for you and your dog- or a dog you know. More than statistics, I wanted to offer solutions; I wanted to offer hope! Hope is kinda like love…it can accomplish amazing things! oncologist and/or a veterinary nutritionist! These medical professionals are best able to help design a treatment plan designed for your dog and his or her unique diagnosis and medical needs! 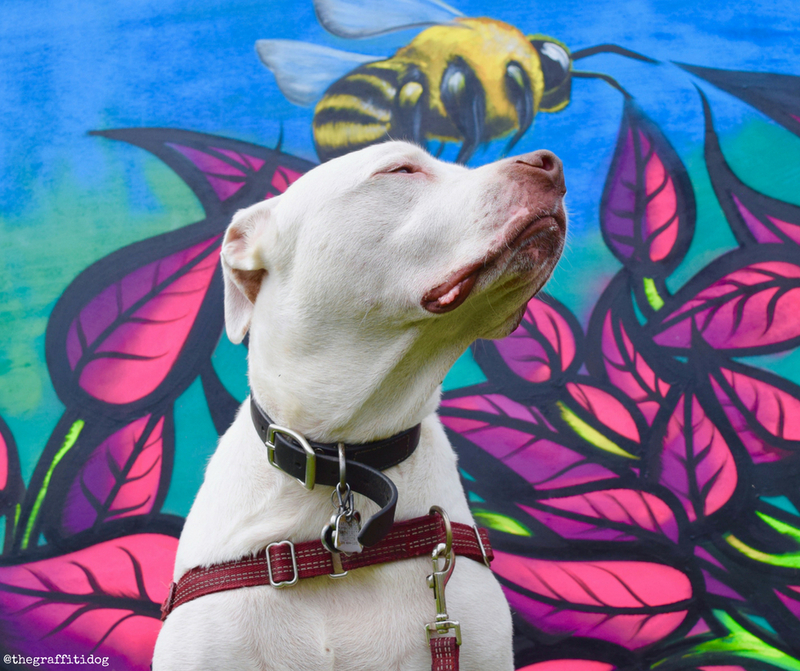 As alarming as the canine cancer statistics are, it has been inspiring to learn that cancer treatment and management options have improved so much. We aren’t in the dark ages anymore; we have thousands of scientific studies to learn from and this important research has already improved our understanding of cancer, effective treatments and the critically important role that nutrition can (and should) play in treating, managing and possibly preventing cancer! Yes, nutrition! Just imagine…by filling your dog’s bowl with the right combination of the right ingredients, you can improve the prognosis of a cancer diagnosis or, better yet, maybe even prevent that dreaded C word: cancer. 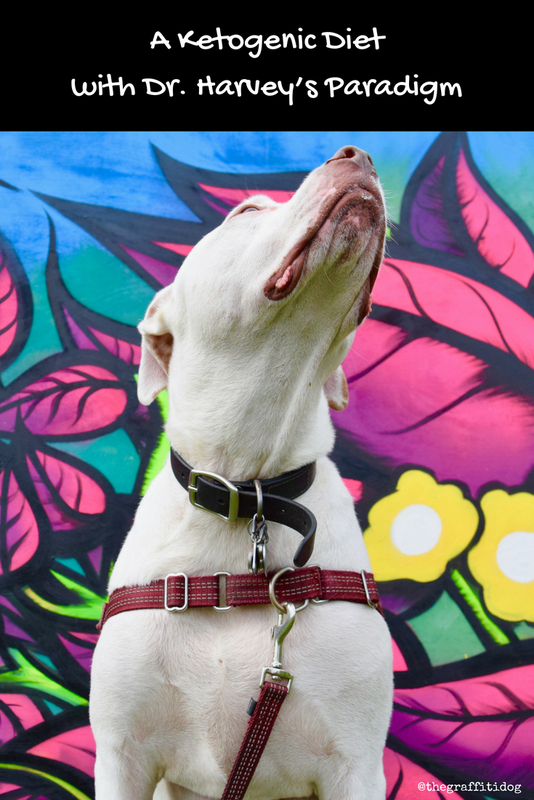 Based in Georgetown, TX, KetoPet Sanctuary was started by a group of people committed to helping shelter dogs with cancer and keeping them safe from euthanasia while they undergo treatment. In addition to providing the highest standard of traditional veterinary and oncology care, KetoPet Sanctuary also incorporates nutrition-based treatment to help improve each dog’s outcome. Every dog at KetoPet Sanctuary is fed a ketogenic diet. While not a cure, KetoPet Sanctuary has found the ketogenic diet to be very effective in improving outcomes. In fact, 55% of the dogs who finished the KetoPet Sanctuary treatment program are still going strong and enjoying all things dog- belly rubs and bones and playing fetch in the park. 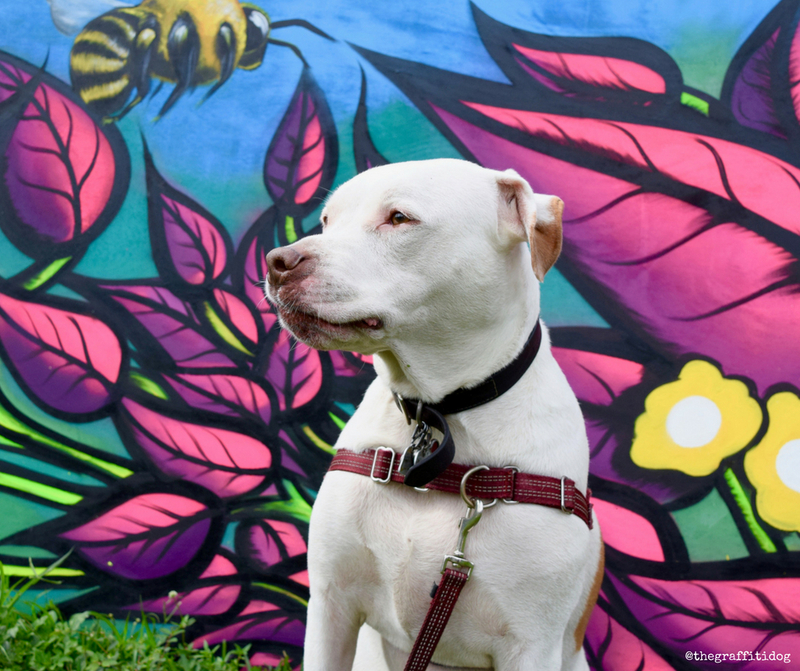 Some of these dogs are even living cancer-free! But What Is A Ketogenic Diet? A ketogenic diet is one that is high in fat, includes moderate amounts of protein and is very low in carbohydrates. By definition, a ketogenic diet is any diet that results in the production of ketones by the liver. Ketones can then be used by the body for energy instead of carbohydrates. Kibble- even that premium grain-free kibble with a premium price tag- is loaded with carbohydrates. The body metabolizes those carbohydrates and turns them into glucose (sugar) to fuel the body. The problem, as it relates to cancer, is that cancer cells feast on sugar! When feeding kibble or any other high-carb diet to a dog with cancer, we are unintentionally helping cancer cells grow! When fed a proper ketogenic diet- high in fat, moderate amounts of protein and very low carbohydrates- a dog’s body is denied enough carbohydrates to power itself on glucose, so it begins to metabolize and use those high levels of fat and protein for energy. When carbohydrates are reduced and/or eliminated from the diet, it becomes very hard for cancer cells to feed and thrive. The idea is to force the body to burn fats and protein for energy instead of carbohydrates (sugars), robbing cancer cells of fuel in the process. 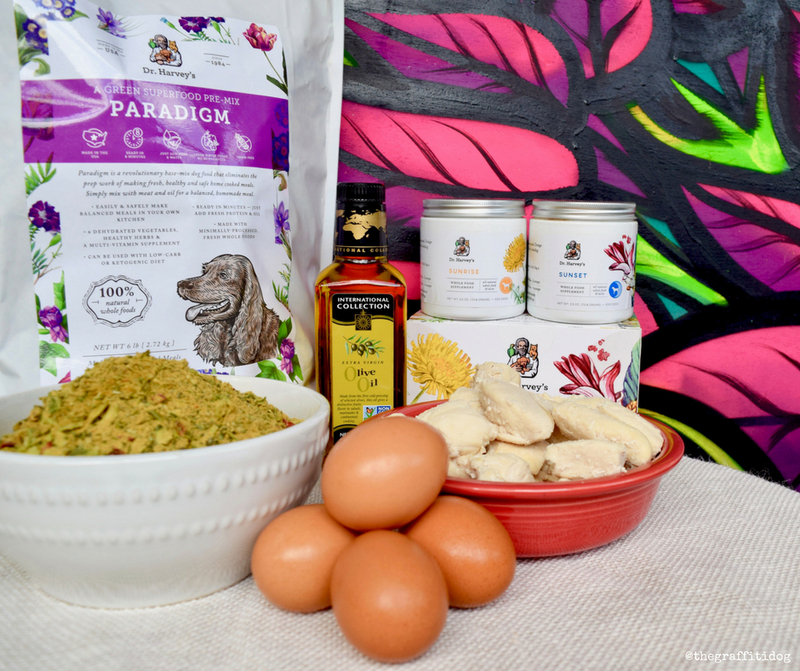 As I said last month, Paradigm is based on studies and research by holistic vets and medical researchers, so there is real science behind this approach to dog nutrition and health. Paradigm is a revolutionary, dehydrated “green food” pre-mix that makes it easy to feed a fresh-prepared ketogenic diet. All you need to do is add the right amount and type of protein, healthy oil and water…and you’ve prepared a fresh, homemade, cancer-busting ketogenic diet! But WHY is Paradigm a great foundation for a ketogenic diet? Here are several reasons you should consider using Dr. Harvey’s when feeding a ketogenic diet! Paradigm is made with six nutritious, dehydrated vegetables, healthy herbs and a multivitamin supplement. 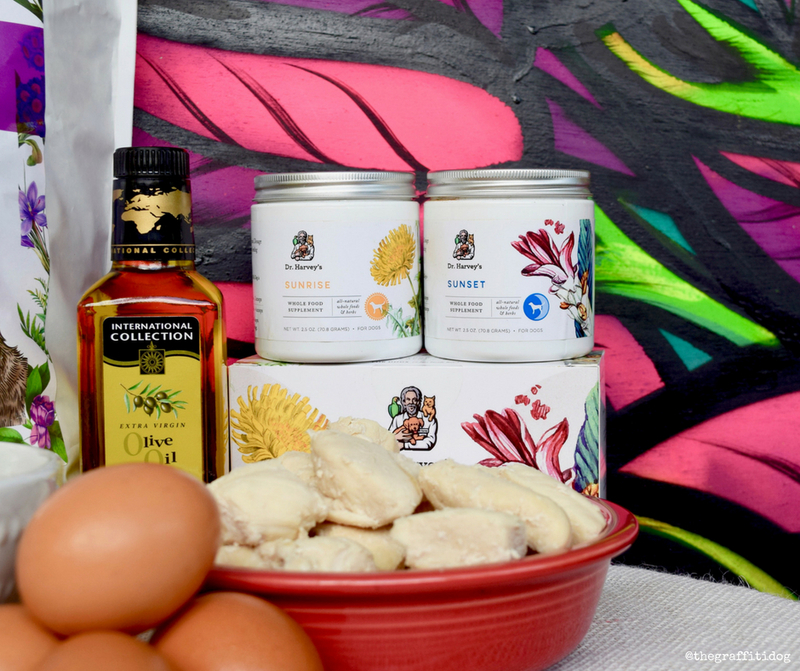 When combined with the right amount and type of protein along with a healthy dose of appropriate fats (oil), Paradigm provides a complete and balanced nutritious ketogenic meal. Cancer be gone! Those vegetables– broccoli, green beans, red and green bell pepper, cabbage and celery- are all low-glycemic vegetables. This means that you are reducing the amount of glucose in your dog’s diet and only offering nutritious vegetables that digest slowly to prevent glucose level spikes. Paradigm includes powerful, healing herbs that improve health and act as a natural blood purifiers. Turmeric, milk thistle, ginger and dandelion are just a sample of the holistic and healing herbs in Paradigm. Paradigm’s low-carb formulation robs cancer cells of their sugar (glucose) energy supply. 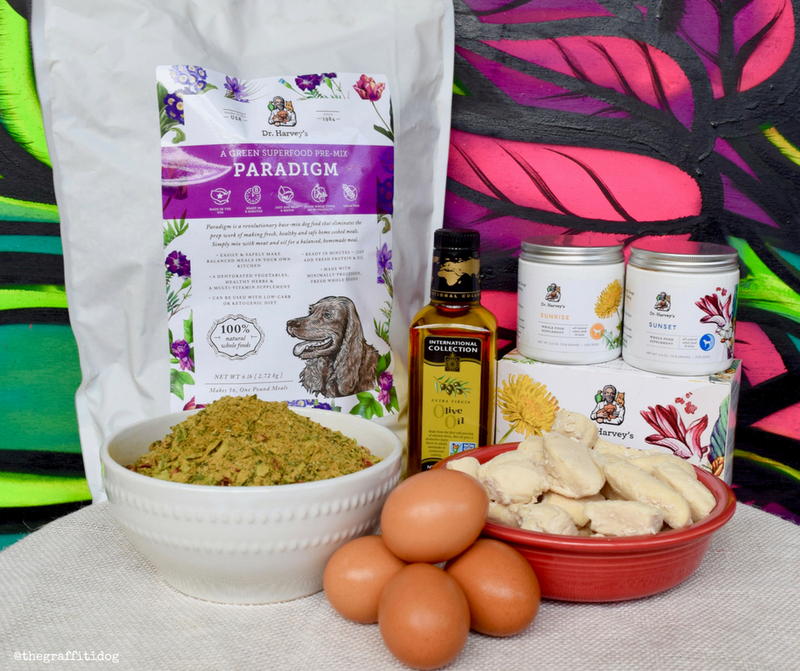 By partnering with your veterinarian, you can determine the correct amount of Paradigm, the ideal amount and type of protein and the most appropriate amount of healthy fats to feed your dog a healthy and healing ketogenic diet. Since you are in complete control of what lands in your dog’s food bowl, you are taking power (and glucose!) away from cancer. And the best part? You will feel great about offering a healthy, healing, holistic diet that your dog’s will love! Solaris is a powerful herbal supplement that can increase the healing properties of Paradigm naturally and holistically. This twice-daily herbal supplement provides a thoughtful blend of herbs that have been shown to help treat some cancers. Though it is designed to work with Paradigm, it’s anti-inflammatory and healing properties are powerful additions to any of Dr. Harvey’s all-natural, fresh-prepared meal options. Solaris includes, among other important herbs, organic turmeric which has antiviral and antifungal properties and has been effective in preventing some types of cancer. Another important herb in the Solaris supplement is organic astragalus. Astragalus is used in Traditional Chinese Medicine to treat cancer due to its ability to boost the body’s white blood cell count, produce more antibodies and strengthen its antiviral immunity. Next month, I will be sharing a lot more information about Solaris, it’s powerful blend of herbs and why I love this herbal supplement- and keep it stock piled. Be sure to check back in a few weeks for a detailed discussion of Solaris! or use my Discount Code TGD1218 to get 10% off your entire order! 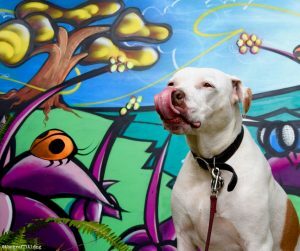 Wow such a fascinating article, and i love the compassionate souls who created a shelter to help dogs with cancer. they are amazing! the diet sounds really great and definitely worth looking into, at the moment i have my dog on a good quality canned food with some raw mixed in and he loves it. It sounds like Paradigm offers a lot of nutritional benefits. I’ve tried different dehydrated foods but Mr. N flatly refuses to eat anything with water added. Texture issues! Thanks for sharing such valuable information. Will share. People greatly underestimate the power of proper nutrition to fight diseases. This is such an important post! We added whole foods to our GInger’s diet when she was diagnosed with soft tissue sarcoma at 14 years old, and it definitely helped and kept her healthy well past her 15th birthday. This would’ve made it even easier! Thank you for SHARING this. Sophie had a grade 2 tumor removed last week, (clean margins) and i don’t want to take any risks with her. I’ll look into this food. The first time I ever heard about ketogenic diet was on the subject of autism. I am not entirely sure how beneficial it really is for people but I am quite positive it’s perfect for dogs. With cancer seemingly on the rise, it is refreshing to read about a way to potentially stop it from starting. 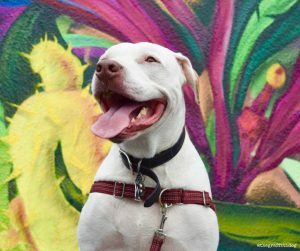 The KetoPetSanctuary sounds like it is treating cancer from a lot of different angles, and I’m glad to know they have such a high success rate! It sounds like this food might be a great way to help keep our dogs healthy. very interesting and informative. I don’t think I knew that sugar fEeds cancer Cells. I wonder how a Keto diet would do with cats. I’ve known for a long time that sugar is the enemy of people fighting cancer, and that cancer cells love the stuff. this definitely sounds super healthful! thanks for sharing. Great informative article, Bernard. I have autoimmune issues myself (RA & Fibromyalgia) so I do an anti-inflammatory diet for myself, and know sugar is a real no-no. Having an epileptic dog, I did a lot healthy diet with him, very similar to keto. I do believe nutrition is so important and the basis to fight off a multitude of diseases. My Gibson did eventually pass, not from epilepsy, but so suddenly from hemangiosarcoma. This is such important info to share to help our furry best friends have the very best immune system to hopefully fight off cancer, epilepsy, and other diseases before they take hold. Dr.Harvey’s quote is so on about feeding the dogs and extending life, and not feeding the cancer. Pinning this to share!